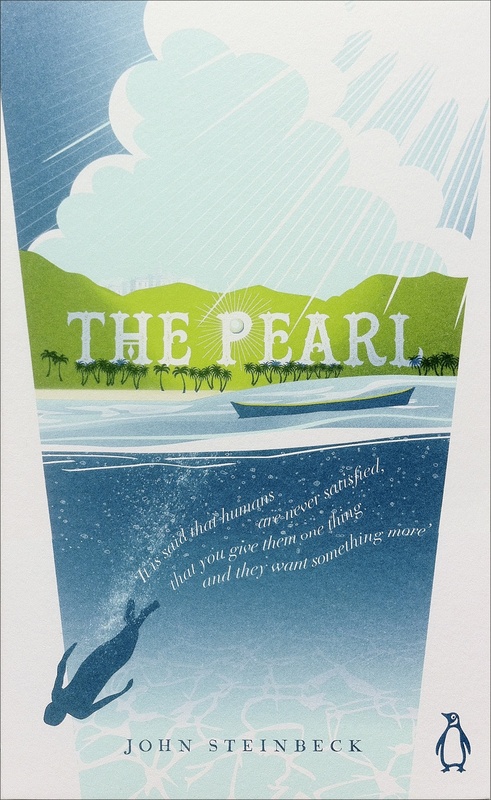 Penguin art director Jim Stoddart has redesigned a set of John Steinbeck novels, eschewing American landscapes in favour of key themes and the strong characters that populate the books. 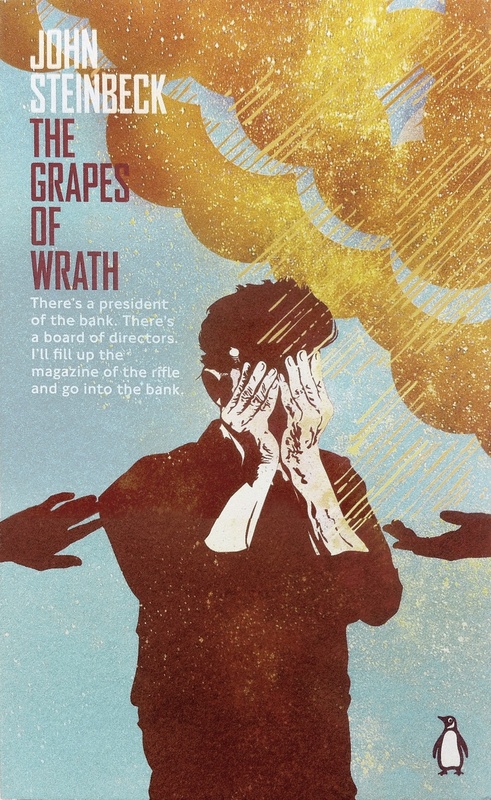 Penguin is looking to celebrate the 75th anniversary of the publication of The Grapes of Wrath, and the series follows the success of a set of Orwell books designed by David Pearson according to Stoddart. 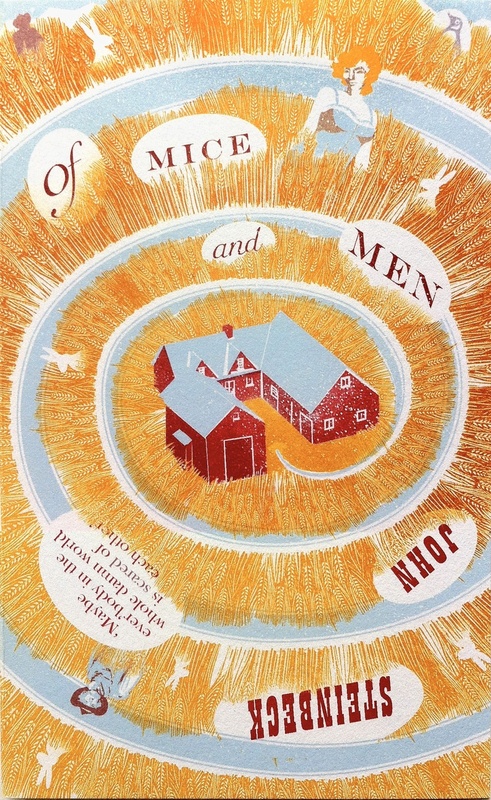 The Steinbeck series comprises The Grapes of Wrath, Of Mice and Men, East of Eden, The Pearl, and The Moon is Down. Stoddart says, ‘They’re all in the A Format – the original Penguin pocket size – and the focus is on the characters and the writing. 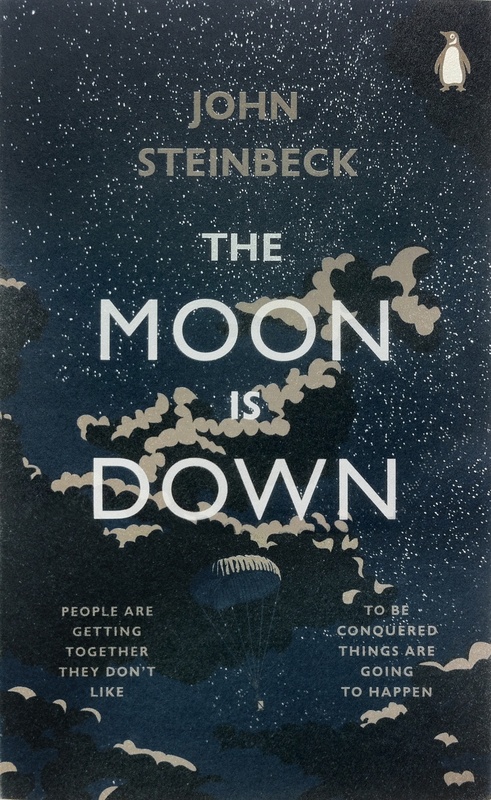 One of the books, The Moon is Down, is a little known story about life under enemy occupation during WWII. It was published in 1942 and is concerned with ‘the profound and often unsettling truths both about war and human nature,’ according to Penguin. Reading it in Fascist Italy at the time was punishable by death. Other quotes have been chosen for their ‘shocking nature’ says Stoddart who feels that Steinbeck hasn’t always been portrayed in this way. 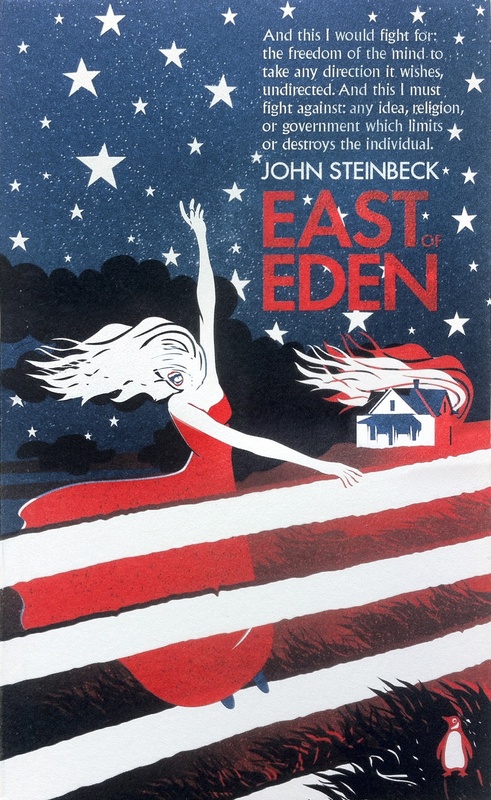 The East of Eden cover depicts Cathy, a terrifying and murderous character, set against an abstract Stars and Stripes occupying the foreground and background. 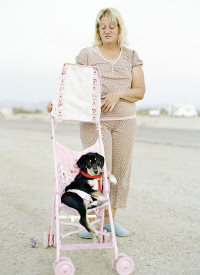 A burning house teases out one of the book’s themes, and Cathy herself has ben captured with a touch of ‘crazy glamour’. 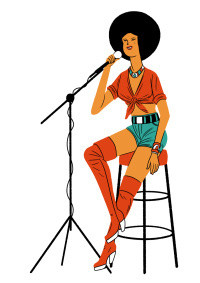 The books will be published under the Penguin Modern Classics imprint on 14 April.